The iPhone X is finally available to buy, but is it worth nearly a grand of your hard-earned cash? Here are the arguments for and against! The first, and most obvious, reason is that it’s the most advanced iPhone ever made. With the new hexacore A11 Bionic chip, it outpowers everything that’s come before it – and pretty much everything else on the market too. 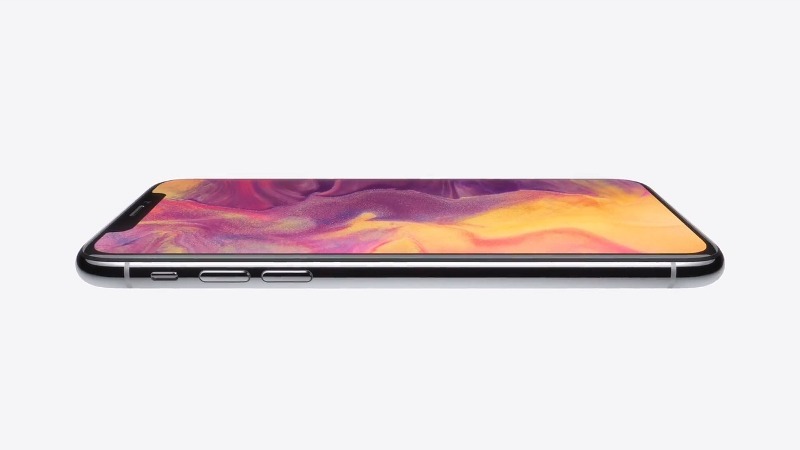 It looks fantastic too, with Apple just a notch away from achieving an apparently-long-held ambition to build an all-screen iPhone. The X boasts a 5.8 inch OLED screen (the first time Apple has used OLED), although the device itself is actually smaller than the iPhone 8 Plus thanks to an almost complete lack of bezels. To accommodate that massive screen, Apple decided to do away with the Home button. Its main function (taking you home) has been replaced by a simple swipe up gesture, while Touch ID has been usurped by Face ID, which uses the True Depth camera and over 30,000 infrared beams to scan your face. Facial recognition is still a relatively untested technology but Apple seem confident that users will take to it quickly, insisting that it’s both more accurate and more secure than fingerprint authentication. Hopefully people won’t experience the technical issues suffered by Craig Federighi at the iPhone X keynote event. The X is built using a combination of metal and glass, a change designed to accommodate wireless charging (or inductive charging, to be more precise). iPhone 4 owners will probably shudder at the thought of owning another phone with a glass back, but Apple claims the X is built using the toughest glass available. Probably best not to test that claim though. You’ll be able to charge the iPhone X using any Qi charger, although there is an official Apple charging mat: AirPower. AirPower allows you to charge your AirPods and Apple Watch at the same time, making it an essential purchase for the Apple connoisseur. The cameras has also received an upgrade. While the dual cameras are still 12 megapixel, the faster image signal processor will provide 83% more light in photos and optical image stabilisation is now present on both lenses. The front-facing camera’s new depth perception abilities has allowed Apple to add Portrait Mode to selfies too. Finally, there’s perhaps the iPhone X’s most futuristic feature: augmented reality. Apple are going big on AR apps and the iPhone X, with its huge screen and masses of power, is the best way to experience them. The price will be a major stumbling block for most people; no matter how cut it, £999 for the base 64GB model is a lot of money. The 256GB model costs an even more eye-watering £1,149. Of course, you’ll be able to spread that out if you sign up to a contract but the monthly instalments will still be pretty steep. It really is worth selling your current phone and making some extra cash if you’re planning to upgrade! The other big issue is a potential lack of stock. Apple has experienced some well-reported manufacturing issues and as little as 2 to 3 million units could be available at launch; to put that in context, the iPhone 6s and 6s Plus sold 16 million units in one weekend. Those production problems could limit stock until the end of the year too, with the Nikkei Asian Review suggesting Apple will only produce 20 million units before the end of the year. In short: you’ll need to move fast if you want an iPhone X before Christmas. You shouldn’t discount the iPhone 8 either. Although it’s been overshadowed by the X, the 8 is one of the best iPhone devices Apple has built and is significantly cheaper too. If you’re planning to buy the iPhone X or iPhone 8, sell your iPhone with musicMagpie today! It’s easy: just get an instant price, send your iPhone for FREE and we’ll pay you the same day it arrives by bank transfer, PayPal or cheque. Why wouldn’t you?